On August 2nd, 2012 the U.S. Food and Drug Administration, in cooperation with Burch Equipment LLC, expanded the voluntary recall initiated on July 28, 2012 of whole Athena variety cantaloupes due to possible listeria contamination. 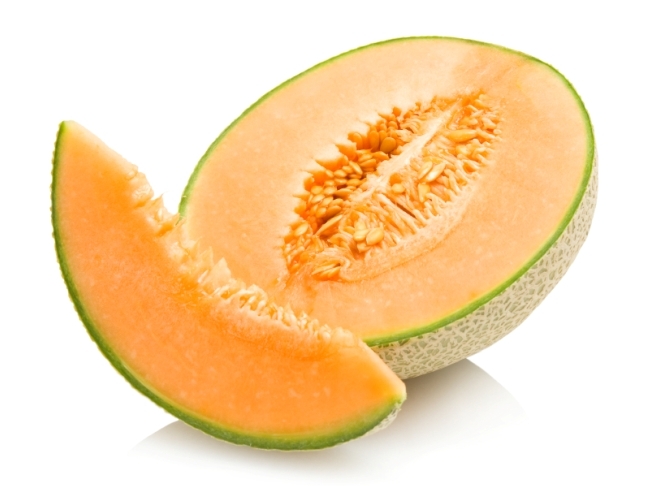 These whole Athena cantaloupes were shipped between July 15th and July 27th to stores in Florida, Georgia, Illinois, Maryland, North Carolina, New Jersey, New York, Pennsylvania, South Carolina, and Virginia. They are identified by a red label bearing the name, Burch Farms. 188,902 melons ave been affected by this recall. What Should You Do if You Purchased One of These Melons? Burch Equipment LLC is requesting that all consumers who have purchased these cantaloupes to discard the product. See the official recall for more information.